Happy December everybody! Where has 2015 gone! Christmas is just around the corner *lets out an excited squeal*! 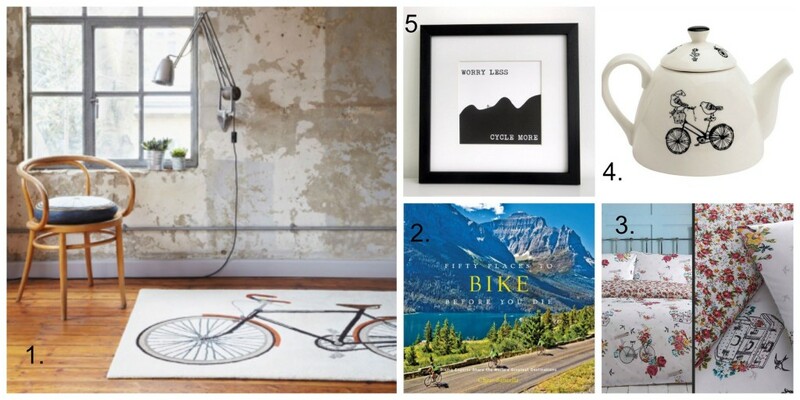 If you’re anything like me, you’ll have been trawling the internet for fabulous finds to add to your Christmas cycling wishlist.